You can meet Jaxx on Sundays, 12/3, 12/10 and 12/17 from 12noon to 2:30pm at Petco, 24413 Crenshaw Blvd, Ste 8, Torrance, CA 90505 south of Lomita Blvd at the Crossroads. We will be outside with another rescue group. 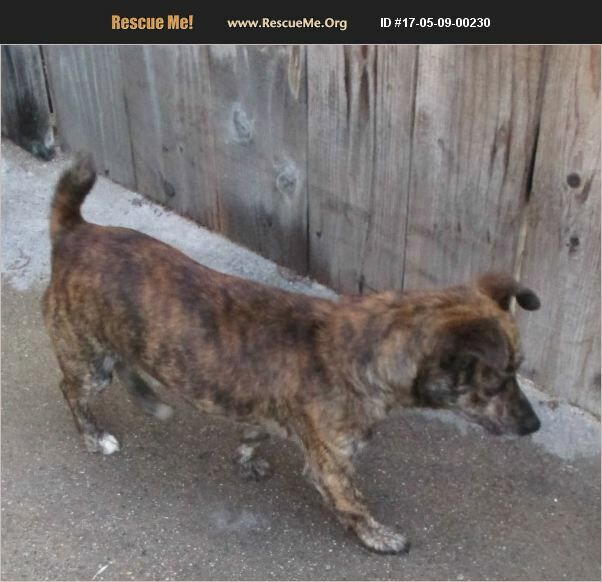 I am a rough coated brindle jack russell I am 3 years old and weigh 11 lbs. I have a short tail and may be a purebred, if not, close to it. I am crate and housetrained and good with dogs my size. I have a best foster home buddy, Wally, that you can also meet at the Dec. 2017 Petco adoptions. I am current on my shots, neutered and microchipped. I came out of the San Pedro Harbor Animal Shelter. Love to be held.